There are different terms and actions taken in the investment world and this includes the limit order and stop order. These two terms may seem similar at a glance but they can have a significant distinction in trading. 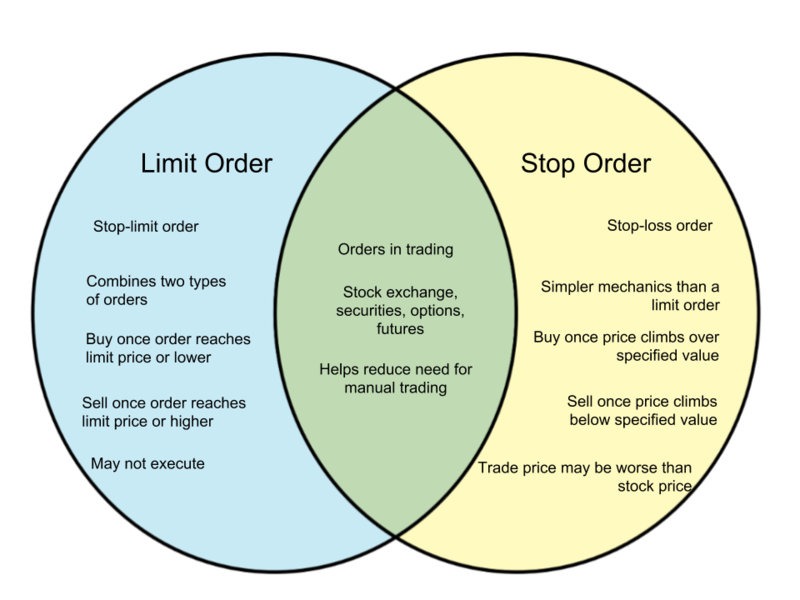 In this article, we will examine the differences between a limit order and stop order. A limit order is also called a stop limit order. It is a type of trading action that combines two kinds of orders. In this initiative, an order is made to buy or sell a stock at a designated price or at better value to the investor. First, investors assign a stop price. Then they assign a limit order value. If the action is buying, the buy limit order is set to be executed at the limit price set or at a lower value. On the other hand, a sell limit order will be executed once it arrives at the limit price or higher. Limit orders do not guarantee execution. A stop order is a more simple action that involves setting a stop price to limit a loss or to protect profits on certain stocks under their ownership. It is also called a stop-loss order. When a stop price is reached, a market order is immediately executed. A buy stop is set above the current market price while a sell stop is below the current market price.